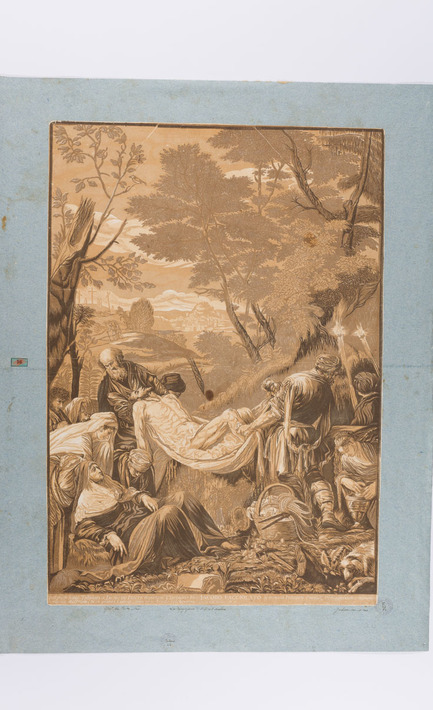 Palazzo Sturm in Bassano del Grappa has partnered with the Factum Foundation to digitise and create facsimiles of a series of chiaroscuro woodcuts by the British eighteenth-century artist and printmaker John Baptist Jackson. The woodcuts at Palazzo Sturm form part of the Remondini Collection, which documents the illustrious history of the Remondini family of printmakers, active in Bassano del Grappa from the 17th to the 19th centuries. The collection is dedicated to print-making processes of the period and comprises objects and documents relating to the production of books, decorated papers, religious and popular prints, games, optical illusions, etchings and woodcuts, amongst others materials. John Baptist Jackson (1701-1780) was one of the most talented and inventive printmakers of the eighteenth century. 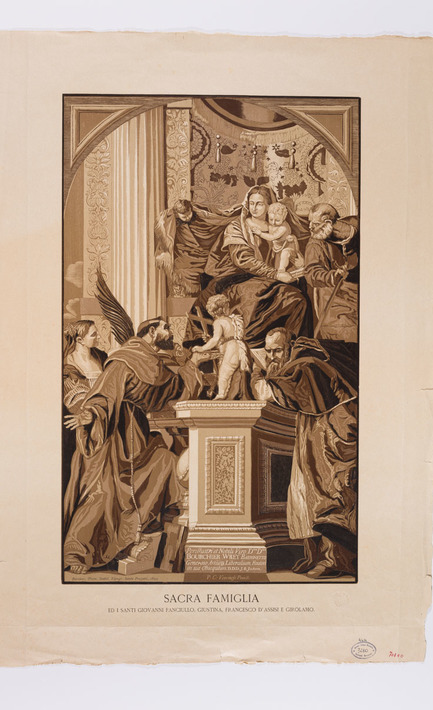 He is well-known for having revived the Renaissance printing technique known as chiaroscuro – where the image is divided into several blocks that are then printed in different colours to give various shades and a richer tonal range than traditional wood stamping techniques. 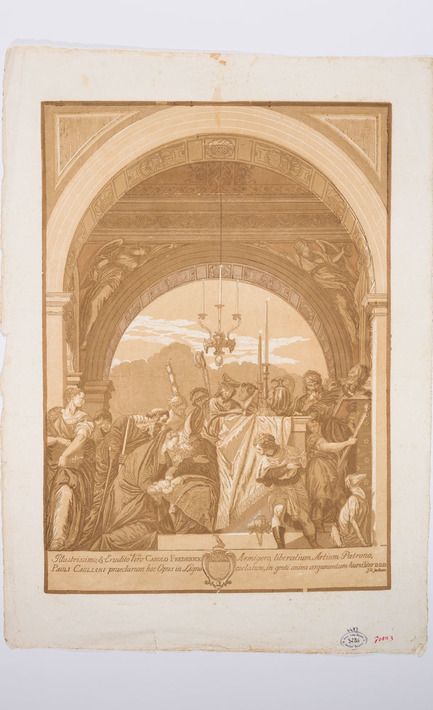 The chiaroscuro woodcuts and corresponding woodblocks digitised by Factum Foundation at the Palazzo Sturm come mainly from Jackson’s book of prints Titiani Vecelii, Pauli Galiarii, Jacobi Robusti et Jacobi de Ponte opera selectiora. In this famous work, conceived in 1739 and completed in 1745, Jackson reproduced seventeen of the greatest Venetian paintings by Titian, Tintoretto, Veronese, Leandro da Ponte Bassano, Jacopo Bassano, and Francesco da Ponte Bassano. 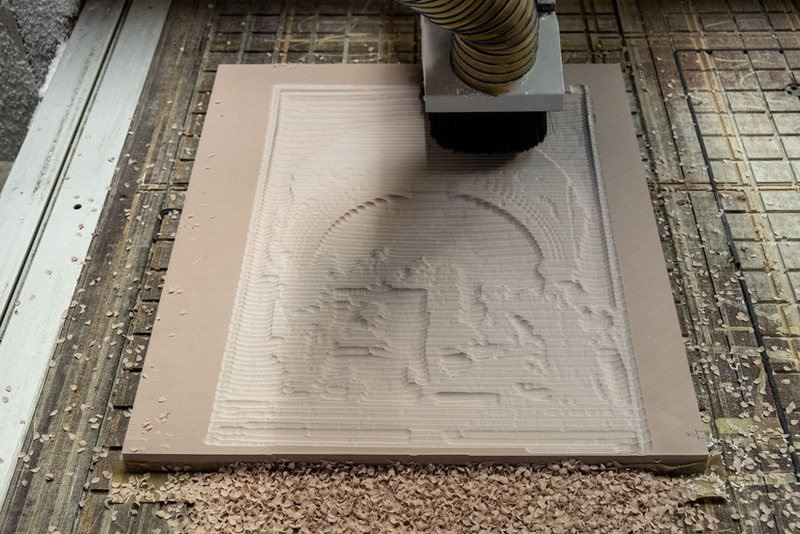 Over the course of a week, Guendalina Damone from Lucida Lab Milano scanned the reliefs of 24 woodblocks from the collection with the Lucida 3D Scanner, a system specifically designed to record low-relief 3D data in high resolution. 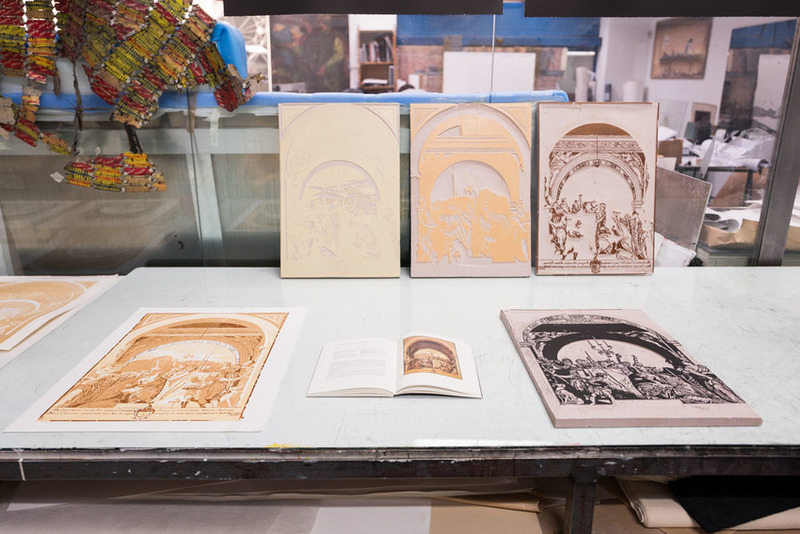 In the same period, Oak Taylor-Smith photographed the corresponding chiaroscuro woodcuts at high-resolution. Other woodcuts at the Palazzo Sturm, all part of the same series taken from Venetian masterpieces, were also recorded in the same way. Amongst these was the Wedding at Cana by Venetian artist Paolo Veronese. 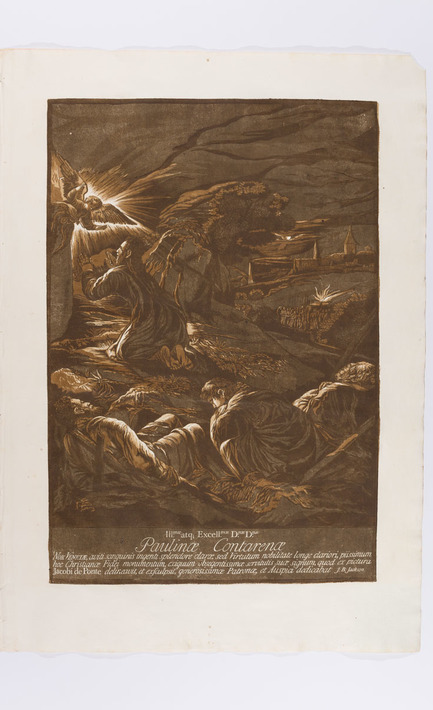 Produced in 1740, the woodcut represents one of the most audacious experiments of the 18th-century engraving technique. The images and 3D data recorded will be processed and assembled into digital archives. 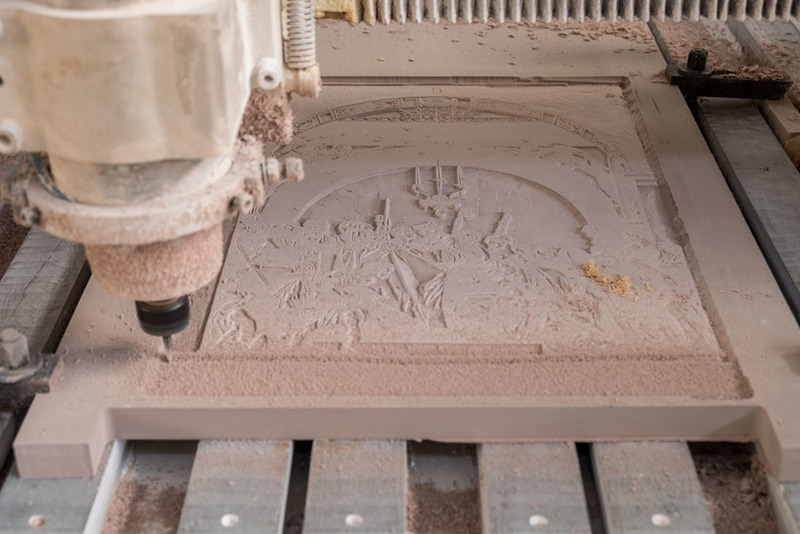 The woodblocks will be carved into wood with a CNC router in order to create facsimiles of the pieces. 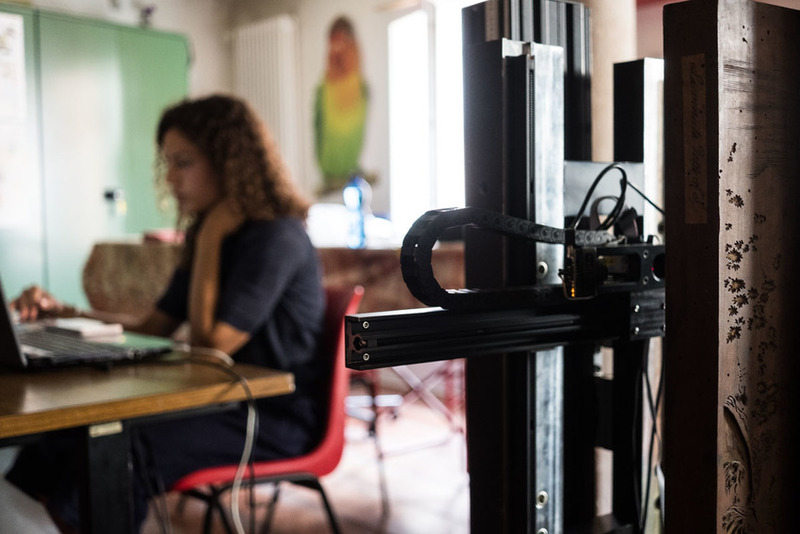 This work represents an opportunity to openly discuss the potential of new technologies for the dissemination of the collections at the Palazzo Sturm and to facilitate a re-thinking about the display and presentation of objects that are not normally exhibited.